Mustang is a sacred pace for both Buddhist and Hindu people. It belongs to the Muktinath Valley in the northwestern part of Nepal and has two different parts referred popularly as Upper and Lower Mustang Valleys. Here you may found the lifestyle and culture of Sherpa people and old villages. In addition, you will be able to explore the entire kingdom of the Upper Mustang Region. Mustang Trekking Packages includes various famous trekking packages are Upper Mustang Trek, Jomsom Muktinath Trek, Damodar Kunda Trek where you can get unique culture, Buddhist culture and their life style. .
Mustang region has rich Buddhist culture to allow individuals in experiencing the landscape and culture followed by the Tibetan people. Mustang Trekking Packages thus takes you to a mysterious region of Nepal, especially in the upper part of the country. Trekking Packages in Mustang is an ultimate trekking option for adventurous trekkers visiting to Nepal from different parts of the world. The trek gives a huge diversity based on both religion and culture. 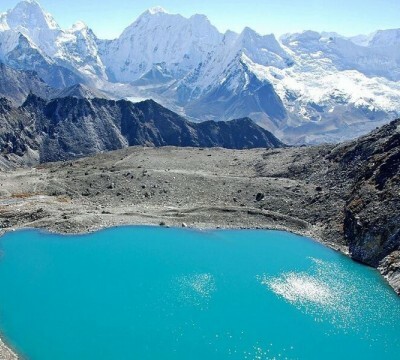 The trek lies in the shadow of two famous mountain ranges named Annapurna Mountain Range and Nilgiri Mountain Range. Mustang Region Trekking allows individuals to explore the second deepest gorge found in the country. 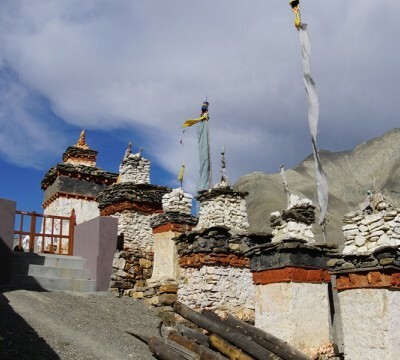 In addition, you will find various other attractions in the form of upper Mustang area named Lomangthang, Muktinath Temple, various old and famous monasteries and many more. Other than this, you will be able to explore the rhododendron forests and apple fields, along with scenic beauties of the entire Himalayan region.